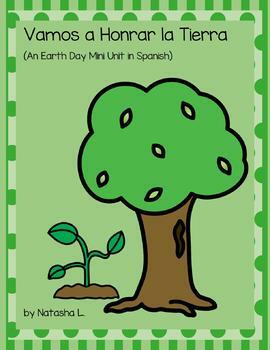 This mini unit is a supplement to your study of Earth Day. 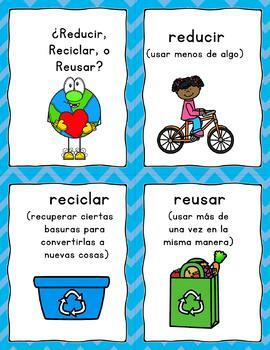 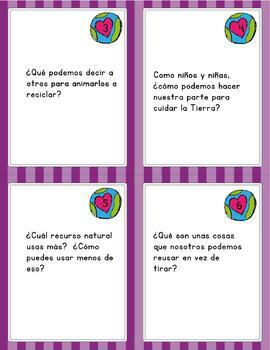 It includes writing prompts, thinking maps, sorting cards, a game, and discussion questions, all in Spanish. 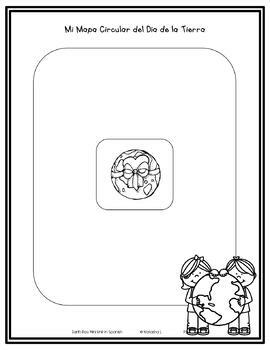 Please peruse the preview and thumbnails to see exactly what is included.